How do you get the smaller title bars Noel? 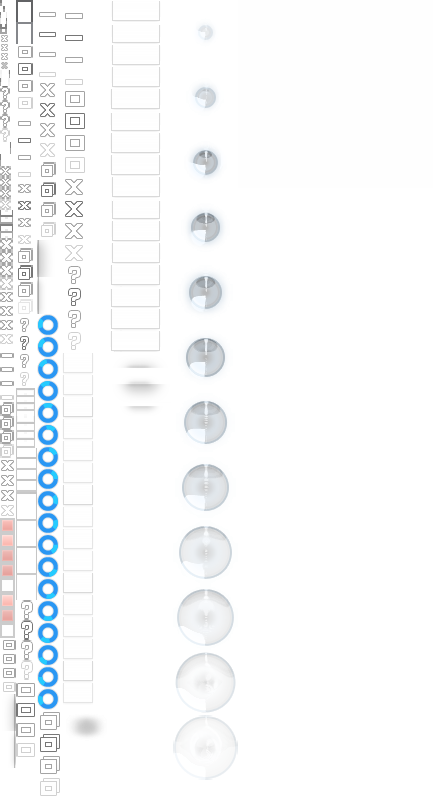 The .png and .png.layout files are in the zip files named above. Feel free to alter them. You have to figure out where and when the various parts composite. 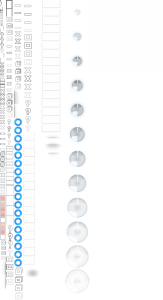 I do that by overlaying them in Photoshop with bright colored pixels, saving the .png, reloading the atlas via the Aero Glass GUI tool, then seeing what parts of the desktop are affected. How do you define the white border around the edge of the window? Is that purely in the .layout file? i am using windows 10 installed Aero Glass also but the blur and effects are not working exactly..
do i have to customise something else? which reflection image to be used or if other programs? 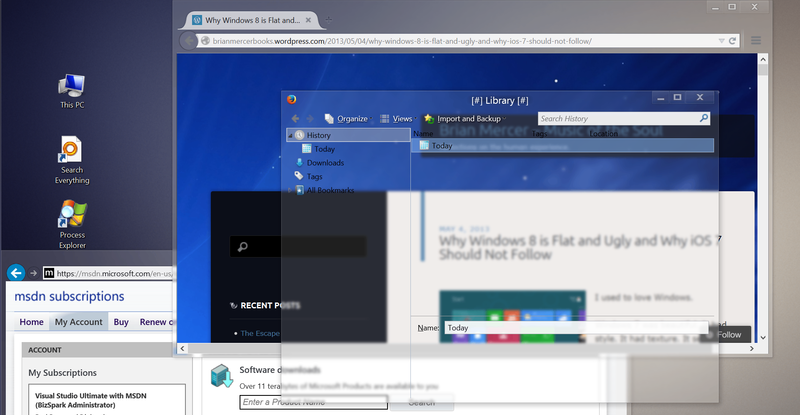 It is curious how in some insiders builds where I use Aeroglass, the same level of reflection that is applied in the titlebar is also applied in the taskbar and can be adjusted with AeroGlassGUI tool, this doesn't happen in the public version of the SO, at least to me, In this case I am using "Vista reflection". How can i get that reflection? 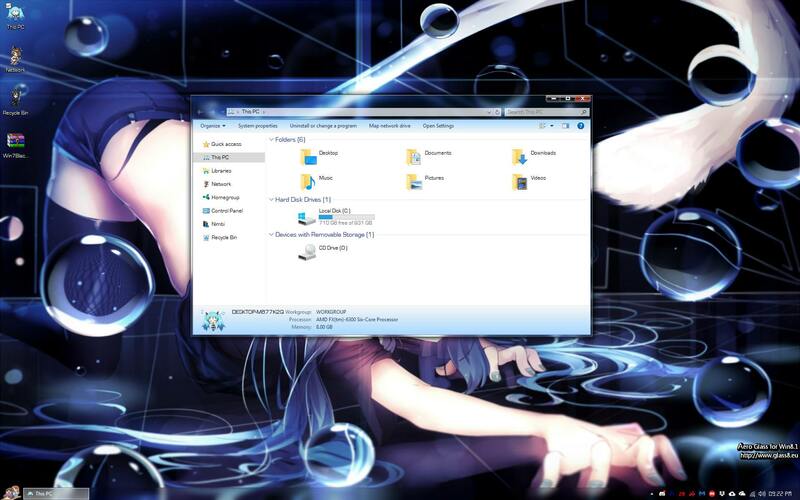 taskbar too? Ultra Uxtheme Patcher 3.17 is a virus. My antivirus software told me that and it causes Windows Breakdown. That's a false positive. As for system breakdown, you likely used the wrong version or it simply wasn't updated for the exact build number you were on. Cumulative Updates can break it depending on what is changed in them. But it is not a virus. That was simply a false positive and is a common one when modifying system files. Very minimal skin, removes all color and reduces border contrast in favor of increased blur radius and shadowing to draw separation between elements. The glow should appear as a duotone: subtle white on black, and a faint gray on white, so that it's not intrusive or out of place. Anybody know how to get this full translucent effect w/blur in Windows 10? The theme file is obviously old and needs a layout file, but the registry settings don't seem to make any white parts translucent regardless. full translucent effect w/blur in Windows 10? You need to be careful, since it is legacy addon by Firefox. Nice, thx for the quick response. Can I ask what are the lastest news on Aero and lastest build of windows 10 ? I have build 16299.19 / version 1709 so I have the Fall Creators update... There is a way for have aero glass ?? Hello, here is a slight mod that myself and a friend came up with of the Win7 theme atlas. My friend tried to get it working as best he could and did get most of it. I did the border shape and a few minor fixes. It should work with the Windows 10 FCU debug build as that's what I'm using it on in the screenshot. P.S. @bigmuscle please remove this following screenshot if you can because this thing won't do it, lol. It's an old one that I tried to replace when I fixed the blur issue. Old screenshot didn't remove for some odd reason. It would be great to get a rounded corners version of this as well. That would really complete the Windows 7 look! 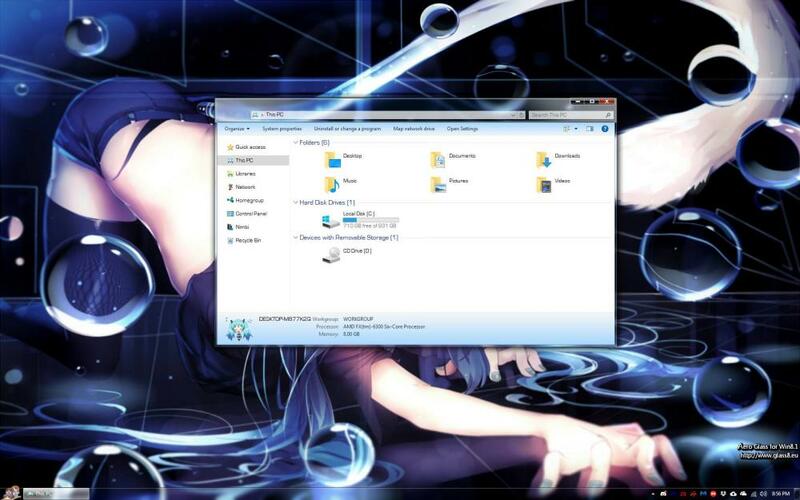 Can anyone tell me where to get a working theme that looks like the old Windows 7 Aero with the round corners? I was using Sagorpirbd's Aero 7 theme but since being forced to install the Fall Creators Update I can't get it working (or any theme to work properly for that matter, not getting transparancy in places I used to like the menu bar on Firefox). I have updated AreoGlass to 1.5.7 and have a donation key.